This course has been updated! 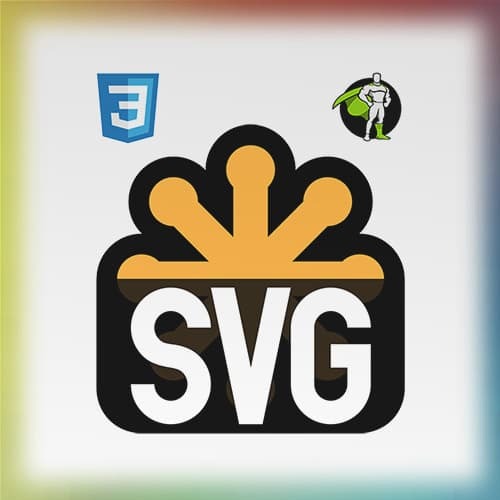 We now recommend you take the SVG Essentials & Animation, v2 course. SVGs are resolution-independent, scalable for responsive, and easy to navigate with their navigable DOM. Learn how to use this powerful graphic format as well as how to make complex animations for a myriad of use cases across the web. Sarah shares a chart of CSS properties that can be animated and explains how they affect layout, paint, and composite events. She also spends a few minutes answering audience questions about the React animation library. Sarah introduces some of the features of the Greensock animation library. She then discusses how it can solve some of the issues that arise related to longer animations, browser inconsistencies, and performance. The Greensock syntax is similar to other libraries like jQuery. Animation properties are passed using an object literal. Sarah walks through the syntax and also demonstrates the different built-in easing functions. In response to a few audience questions, Sarah spends a few minutes demonstrating her Illustrator SVG workflow. She breaks up a logo into layers, exports the SVG code, and optimizes it with SVGOMG. DrawSVG is a plugin for Greensock. It uses stroke-dasharray and stroke-dashoffset to animate a stroke by drawing dashes along the total length of the stroke. In this exercise, you will combine with of the effects you just learned to tell a simple story with SVG animation. In this exercise you will create an SVG graphic with a shape morph. In response to an audience question, Sarah talks about her process of storyboarding animations. She also answers a question about finding the coordinates for a PolyLine. Sarah wraps up the course with a few resources and some additional tips for building a strong foundation around SVG animation. She also stresses the benefit of social coding and how that can help increase the rate of learning.